Successfully Added CHUWI Surbook Mini Tablet PC - Intel Apollo lake N3450 CPU, 4GB RAM, Intel Graphics 500,10.8-Inch Display, Windows 10 OS to your Shopping Cart. The CHUWI Surbook Mini Tablet PC comes available with 12 months warranty. 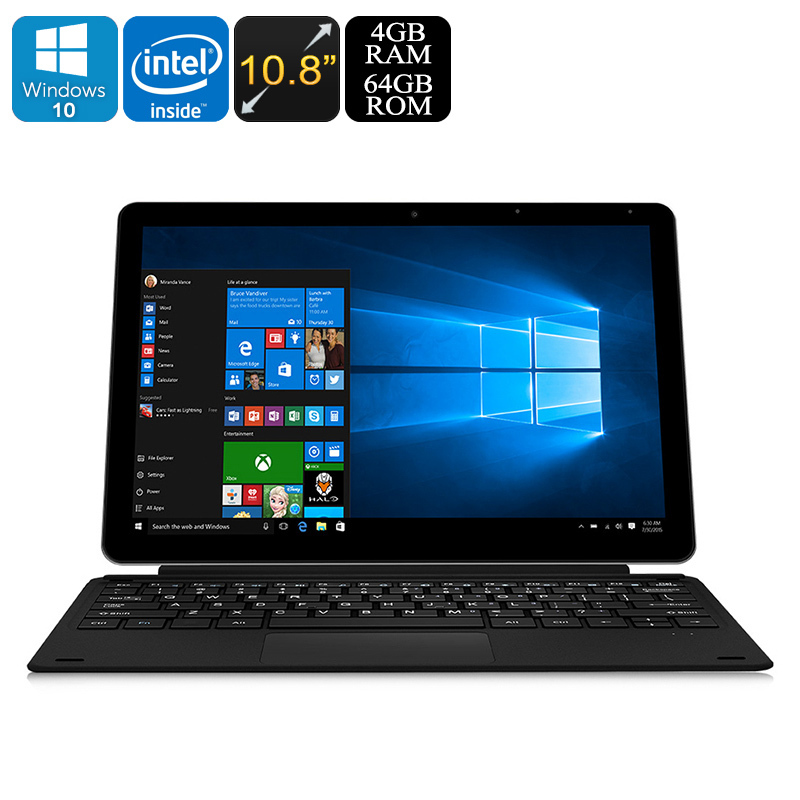 Brought to you by the leader in electronic devices as well as wholesale tablet computers..